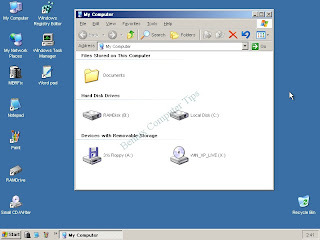 Recycler Virus is associated with System Volume Information file that collects all Recylce Bin deleted items. Though it is not as critical as any other viruses but it's annoying that every time it appears in your system drives. Recycler and System Information. Recycler usually carried from your Flash Drives (USB) and triigered by autorun file then, it will penetrate and infect your system. 2. You can delete the Recycler or System Info file using Unlocker but it keeps coming back. Many tutorial says that using bat files, unlocker, file deleter,or manually delete those Recycler folder will solved but It doesn't work in my case. 1. Install Avast Antivirus in your unit. If you don't have the setup Download it here. 2. After Installing ,Schedule a Boot Time Scan. Select all drives to be scan. 4. After the Windows Logo appear, Avast will start to scan. 5. Read the instruction when threat is detected. If will prompts you to press 1 to delete , 2 to Delete All or blah.....blah...blah..
6. Wait the untill the scan is finished. 1. Download Hiren's Disc here. It's around 300 to 500 mb. 4. On menu select Mini XP to load.Wait until the loading process is done. 5. 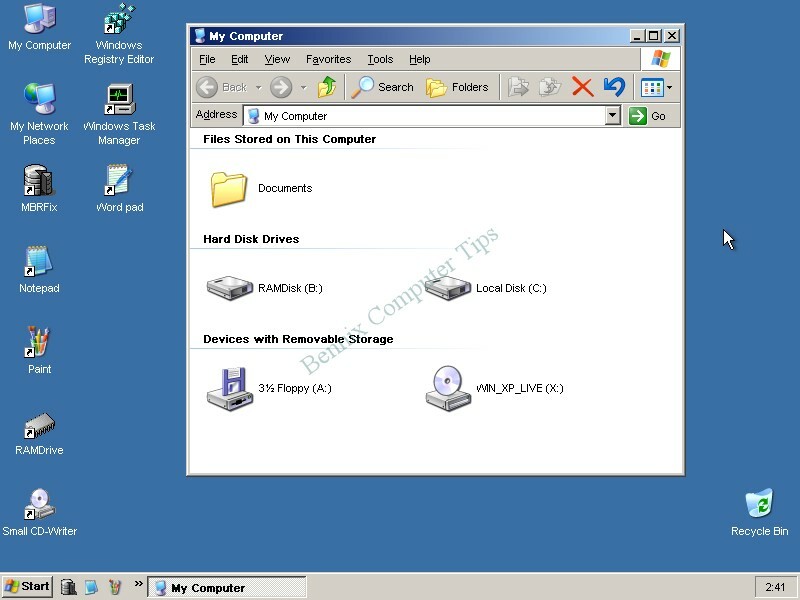 When open, go to My Computer and navigate on all Drives ( C, D, E, F,etc.) then, delete the RECYCLER Folder and System Volume Information File.Success. 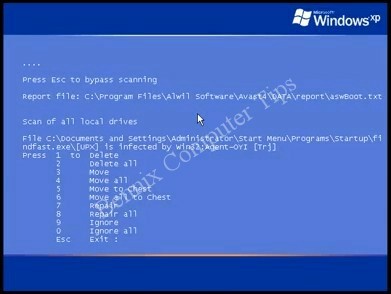 Note: You can remove also RECYCLER threat using SuperAntispyware just update your tools. That's it your done!Hope I have help.